Repeating a Grade: How Well Does It Work? This research snapshot on retention policies examines what we know about retaining young students, from research on outcomes to how much states spend on additional years of schooling. 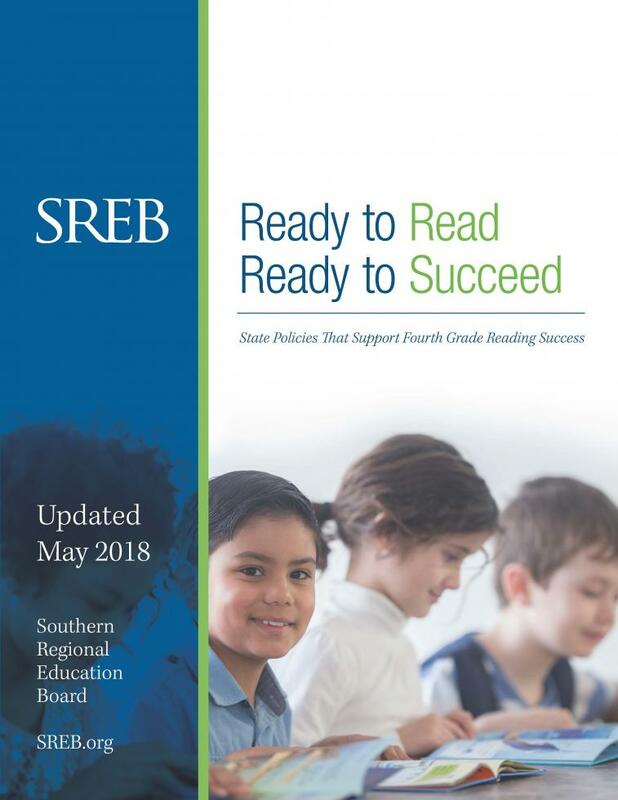 The brief lists intervention policies in the nine SREB states that require third graders to show reading proficiency to be promoted to fourth grade. What can states do to ensure that students read proficiently by fourth grade? This report presents states’ current progress on this milestone, which is crucial to a child’s long-term success, and offers recommendations for states. 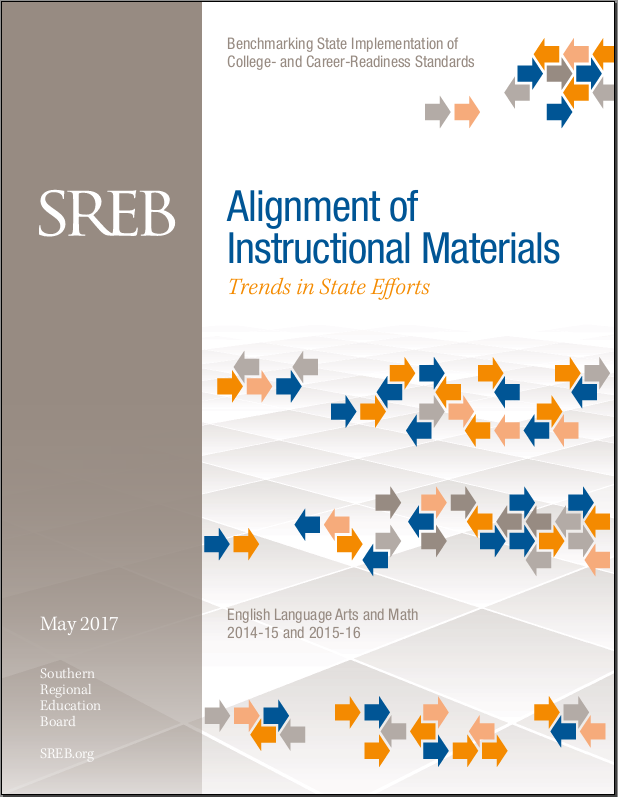 The report examines alignment of standards, curriculum, instruction and assessment; early childhood and kindergarten; identification, intervention and retention; and teacher preparation and training for reading instruction. 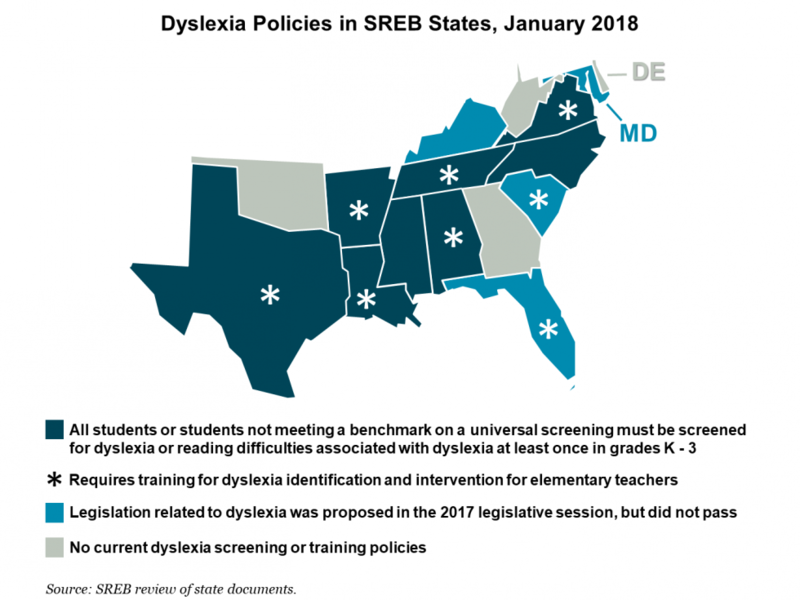 This brief lays out what researchers know about the learning differences associated with dyslexia, which reading interventions are effective for individuals with dyslexia, and what good state policies can mean for children and their families. 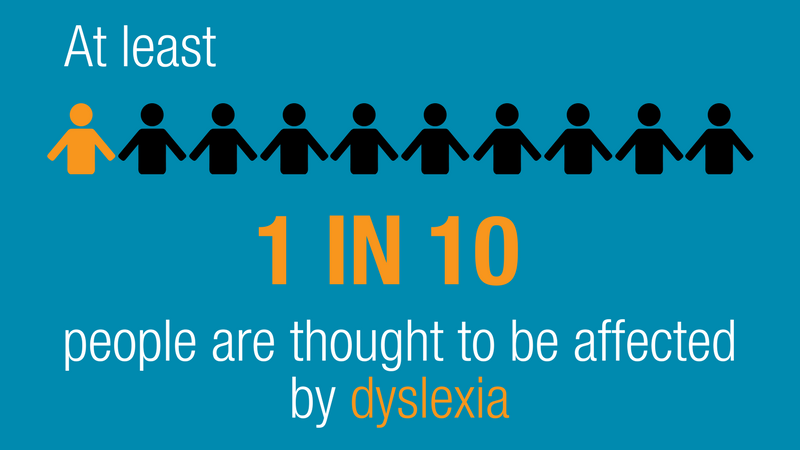 Researchers estimate that dyslexia affects at least one in 10 people. As defined by the International Dyslexia Association, dyslexia is a neurobiological learning disability, unrelated to intelligence, characterized by differences in the way the brain processes language. These differences result in difficulties developing skills that are important for reading and writing. While it cannot be outgrown, individuals with dyslexia can learn strategies to help them overcome the unique challenges it presents. 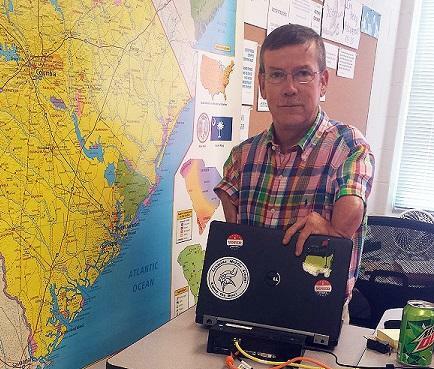 As a middle grades social studies teacher in Florence School District 1 — an area of South Carolina along I-95 known as the “Corridor of Shame” for its poverty and low-performing students — I have a theory. I believe all students benefit from rigorous, literacy-based classroom instruction, and students from poverty benefit the most. The ability to read and understand complex texts is the best way to distinguish students who are college and career ready from those who are not. Are teachers prepared to teach reading? 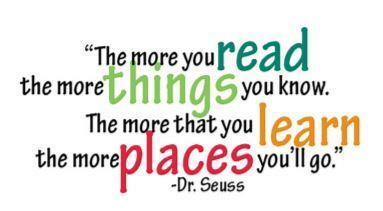 Reading is the foundation for learning. The research is clear: Students who are not reading proficiently by the end of third grade are much more likely to face poor academic outcomes. 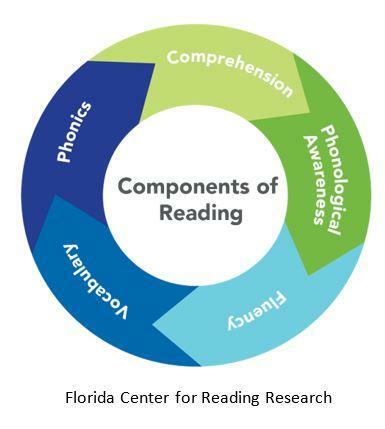 For this reason alone, we know it is incredibly important that children learn to read well early in elementary school and continue to build on those reading skills throughout the rest of school. 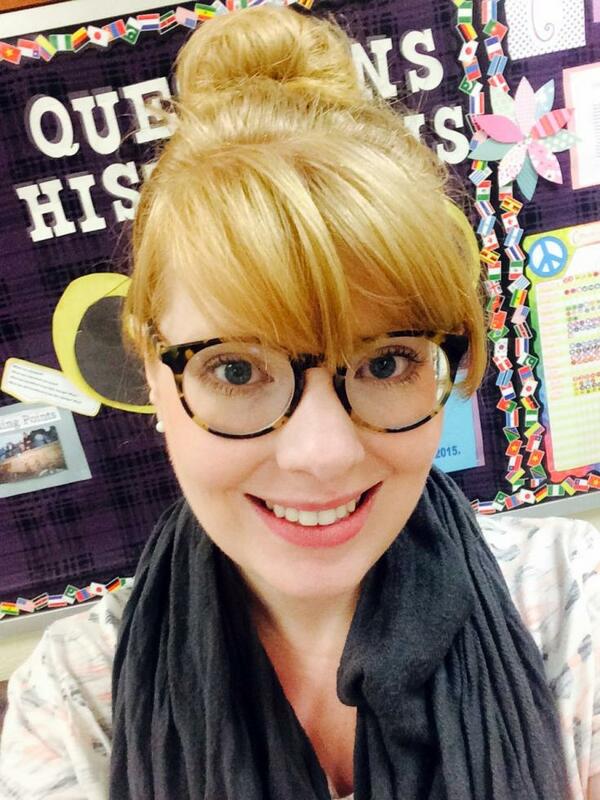 Katrina Zimmerman is a science and technology teacher at Turrentine Middle School in Burlington, North Carolina. Zimmerman spearheads STEM (science, technology, engineering and math) at her school and is creating a whole new curriculum for it. She began using the Literacy Design Collaborative (LDC) strategies in February 2015, adding it as a curriculum tool for her classroom. There’s something about the Literacy Design Collaborative that brings out teachers’ imaginative sides. Blog post April 4, 2016 Quinton Granville Originally posted on the LDC.org blog. Quinton A. Granville was a seventh-grade social studies and reading teacher for Atlanta Public Schools when this blog entry was written. He is now a literacy consultant at SREB. Quinton Granville has been using the Literacy Design Collaboration framework in his seventh-grade classroom for nearly a year. He says he’s come a long way since he was introduced to LDC through a districtwide initiative. 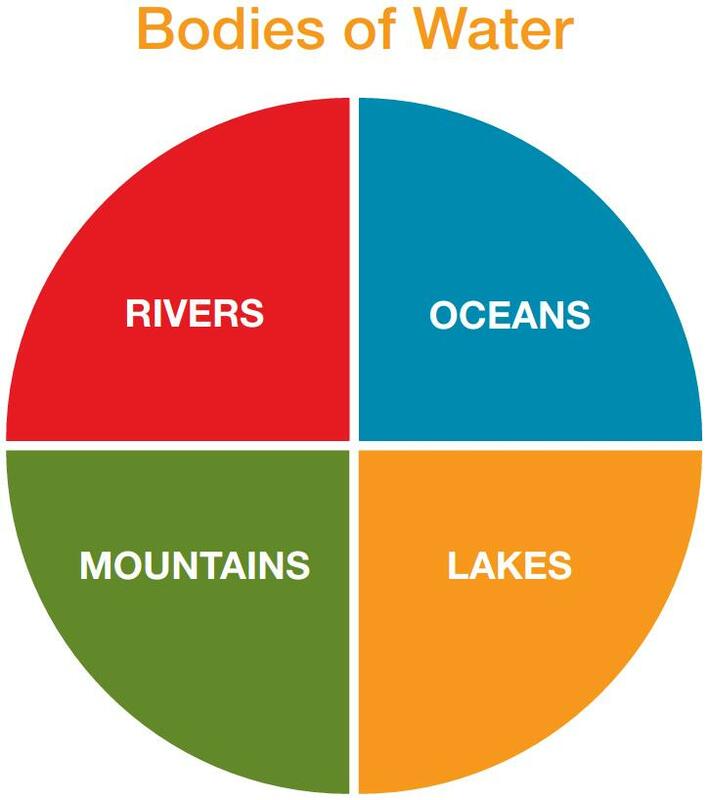 That question serves as a prompt for seventh-grade science students to start looking for answers through data-driven research and in-depth writing. Their teacher, Reese Woytek at Slocomb Middle School in Geneva County, Alabama, is using the instructional framework of the Literacy Design Collaborative (LDC). He received his LDC training in 2015. 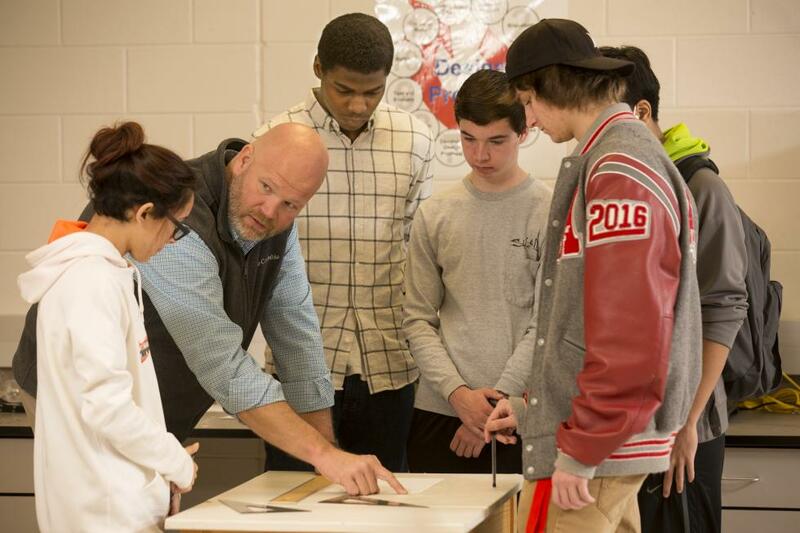 The Southern Regional Education Board is training teachers across Alabama, and Woytek’s experience is a perfect example of how LDC strategies can change teacher focus and impact students. 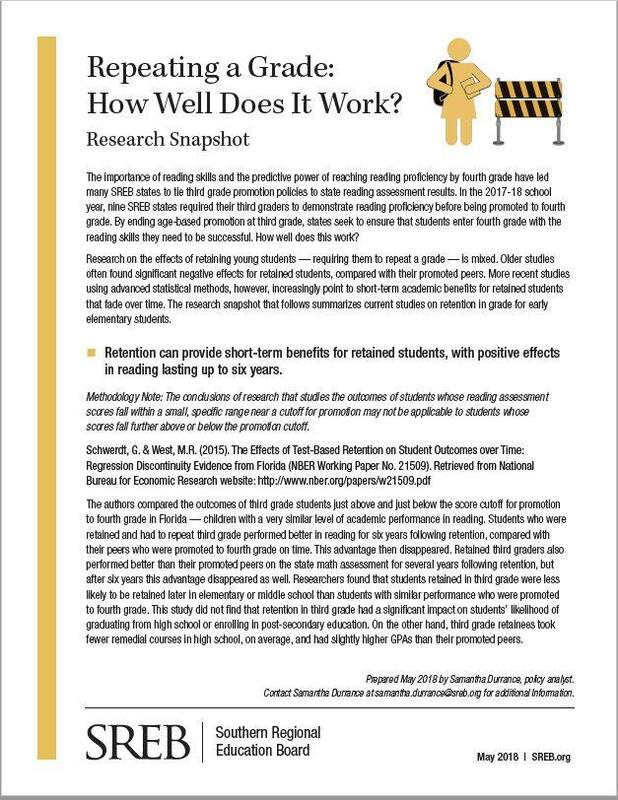 Nationwide, students in the middle grades and high school are failing to develop the reading and writing skills they need in order to meet higher academic standards. 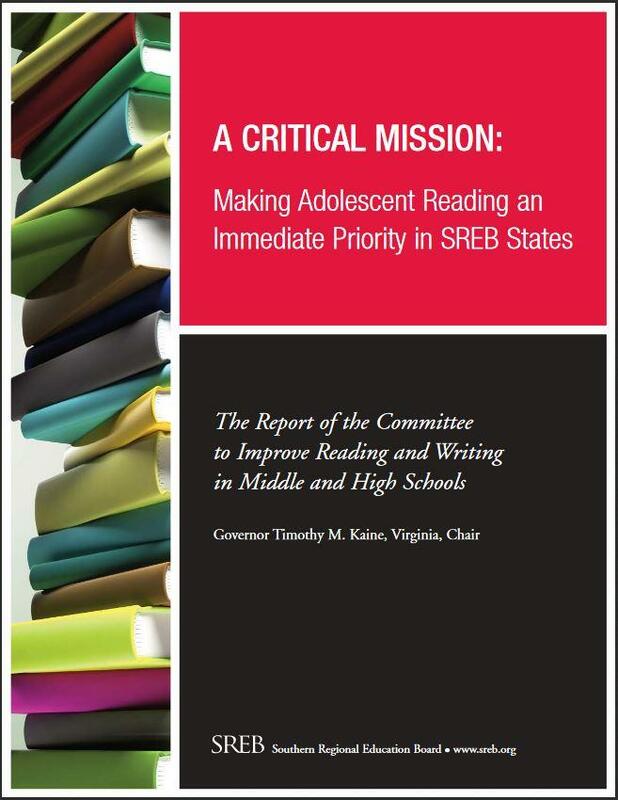 This major SREB report on adolescent literacy discusses the urgency of the problem in depth and presents specific solutions for SREB states based on the recommendations of the SREB Committee to Improve Reading and Writing in Middle and High Schools, chaired by Governor Tim Kaine of Virginia, the SREB Board chair. 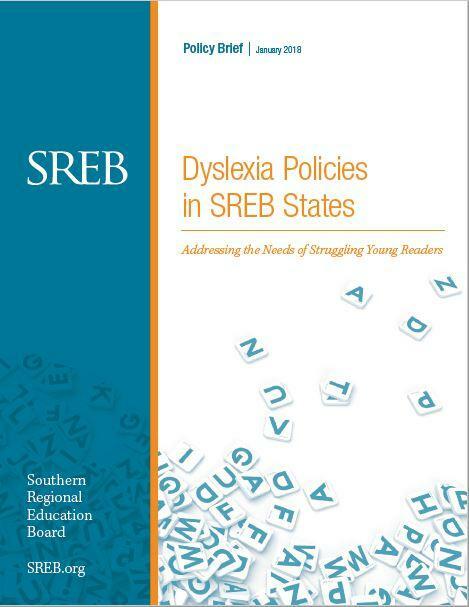 The report includes a message from SREB President Dave Spence and status reports on recent state actions on the issue.